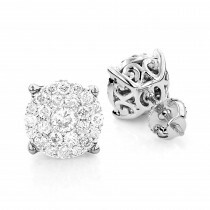 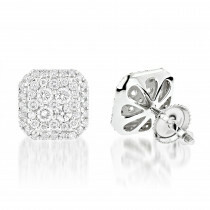 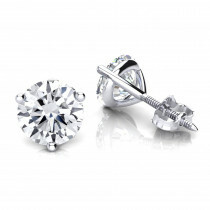 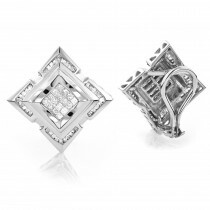 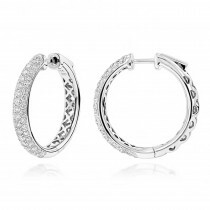 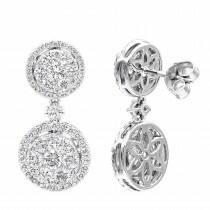 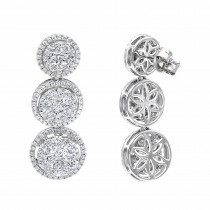 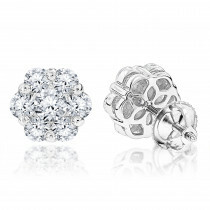 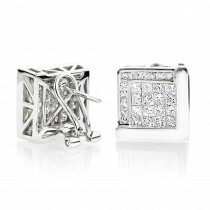 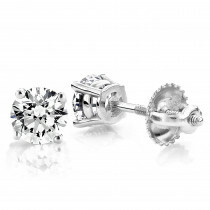 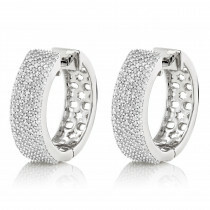 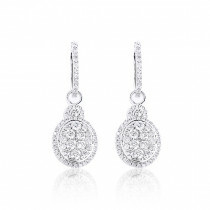 Affordable Designer Earrings! 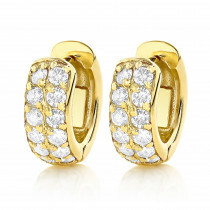 These 14K Gold Diamond Earrings Studs feature 1.24 ctw of sparkling invisibly-set princess cut diamonds and prong-set round diamonds. 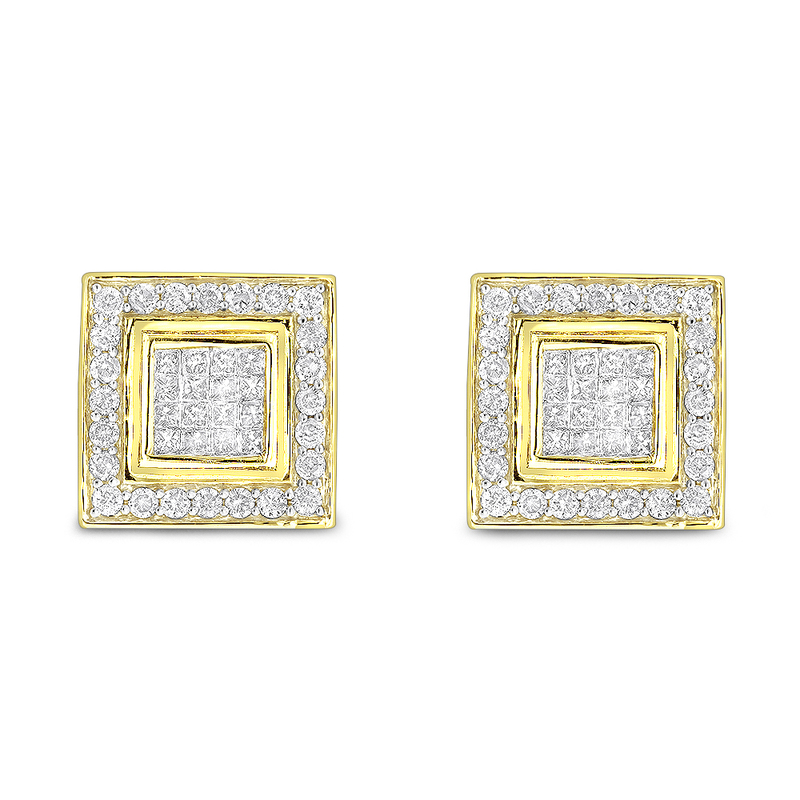 Showcasing a classic square-shaped design and a highly polished gold finish, these versatile diamond stud earrings are available in 14K white, yellow and rose gold.